Aside from cleansing, another important skin care regimen that should always be on our list is to moisturize. I admit that on my lazy days, I can skip everything and go only for two steps: cleanse and moisturize. So, it is essential for me to have a reliable moisturizer I can trust for my daily skin care needs. 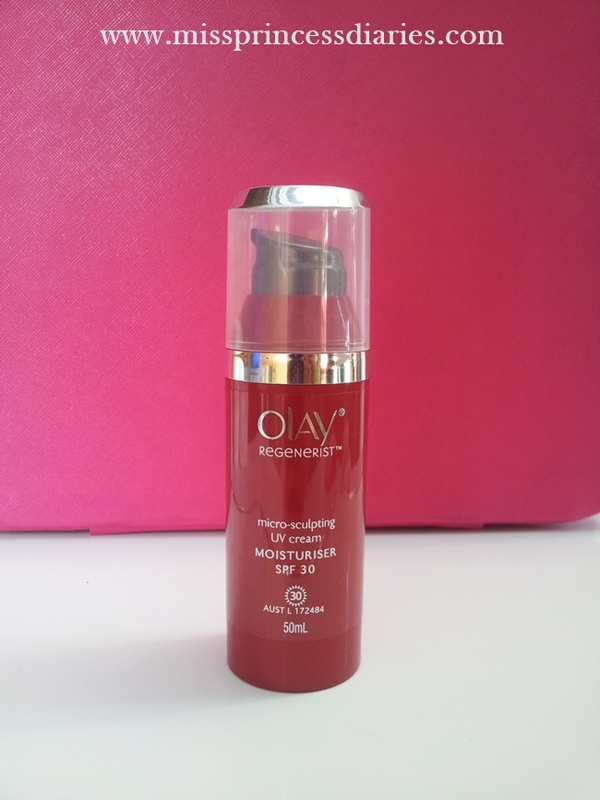 As of the moment, I have tried a few and one of my recent favorite is this microsculpting UV cream moisturiser from Olay Regenerist. 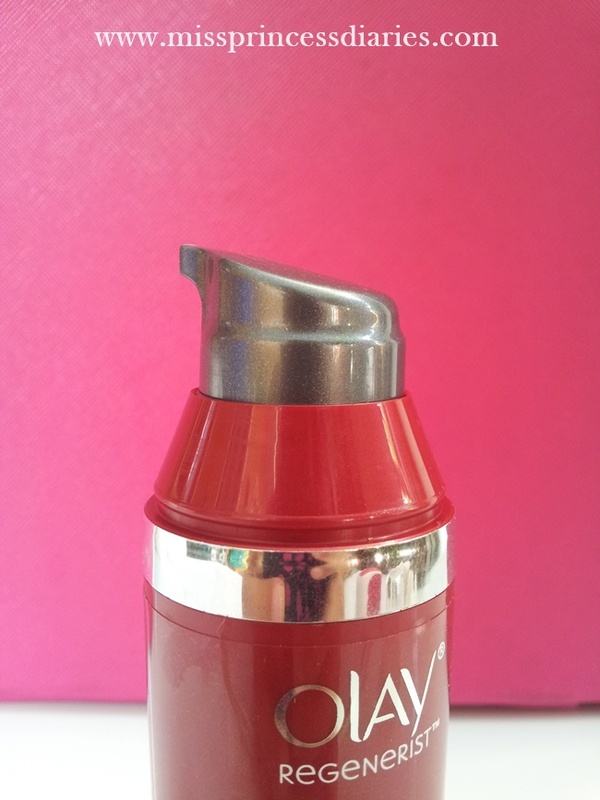 Do you remember my review on Olay Regenerist overnight ritual? This is the counterpart moisturizer of the microsculpting night cream that gives intense boost of moisture. 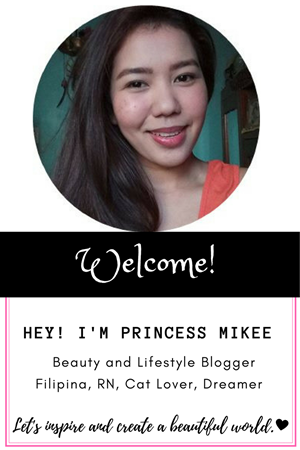 These days I can only spoil my skin with skincare products and less make-up which I found more beneficial for my skin. 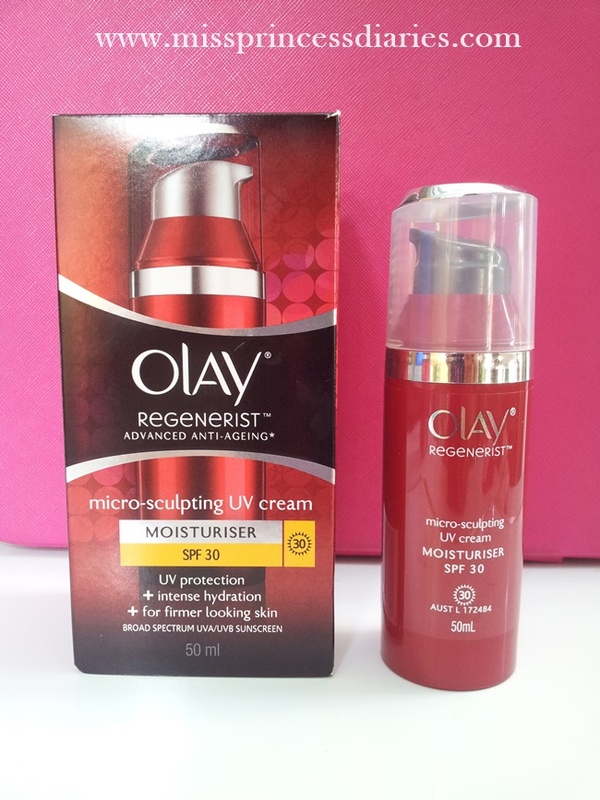 I am glad that I found these moisturizers from Olay Regenerist that completely suffice my moisturizing needs from day to night. Back to this cream, I liked that it comes in a pump tube for easy squeeze application perfect for a morning quick regimen. Contrary to its night cream that is package in an elegant tube created for a holistic application of the entire regimen. The daylight moisturizing cream is also in a handy pack. The material used was lightweight sturdy plastic. The moisturizer has a mild, lovely scent. It is non-sticky and smoothens out evenly upon application. It has advanced anti-ageing properties that helps reduce the appearance of fine lines and wrinkles. 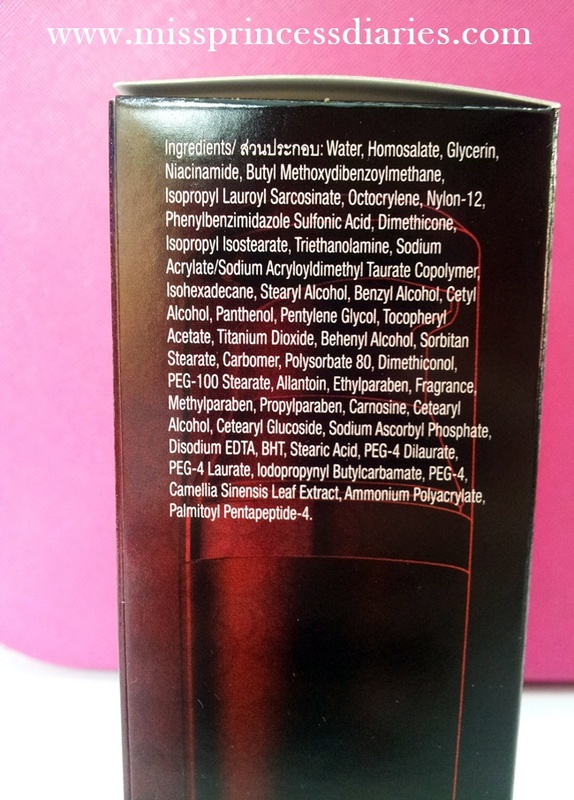 Even greater, it also has SPF 30 that helps protect the skin from UV rays. Overall experience. 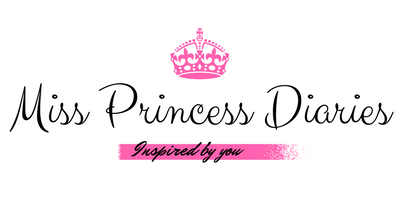 It provides an intense hydration on my skin upon use. I can't justify if it really reduce wrinkles since I still don't have it but my skin looks firmer and supple. My skin is also soft to touch. Unlike the night moisturizing cream, it doesn't give me a breakout. It gives my skin just the right boost of moisture that I needed. I loved that it doubles up as a broad spectrum sunscreen too. Perfect for my all in one daily need. I have been using regenerating serum for several years. Over the last few months, it is obvious they have changed the formula. Used to be able to squirt some on my hand and hold it there for several minutes, now it liquifies and turns into water within a matter of seconds. Not the same formula at all, but the same price. Definitely does not work like it used to. I have been suffering from dermatitis since I was a small child. Olay regenerating serum used to be the only thing that worked. This no longer does anything for me, so I know they have changed the formula, and not for the better.